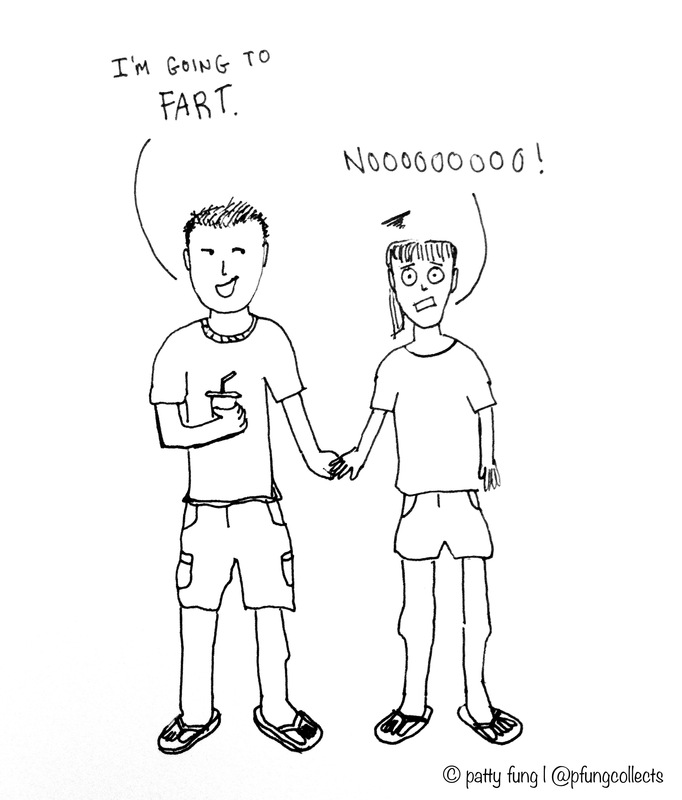 Q: If your spouse farts in public and no one else is around to hear it, does it still make a sound? A: YES! The whole world can hear it!